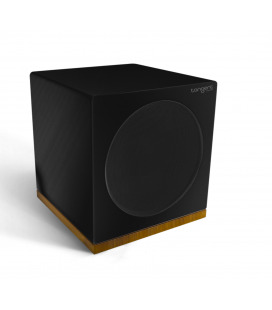 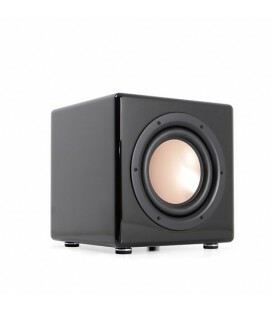 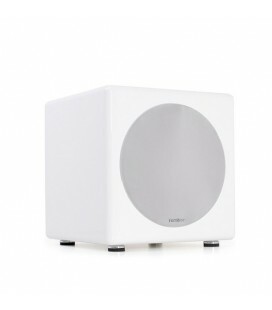 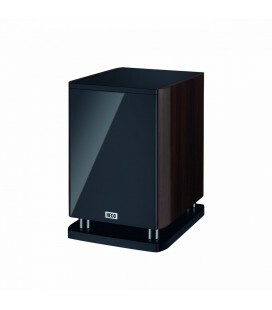 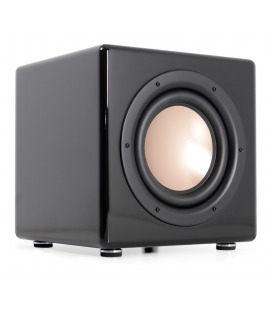 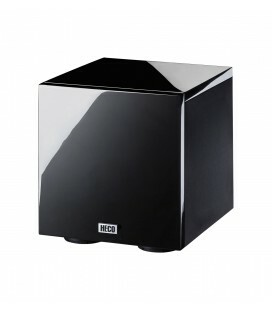 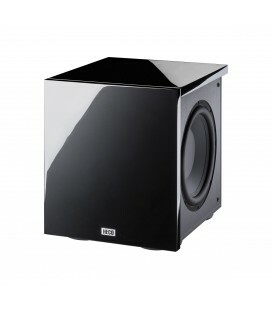 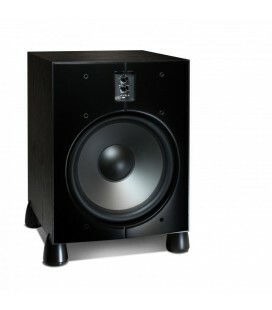 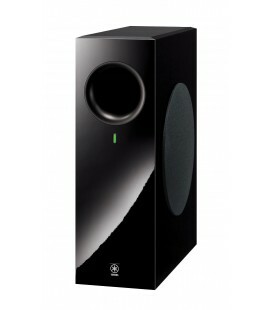 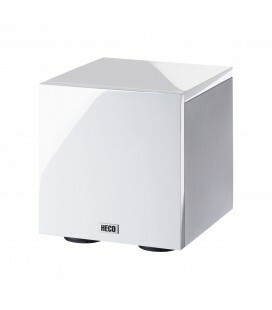 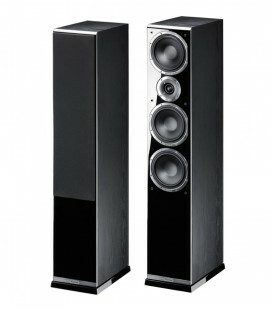 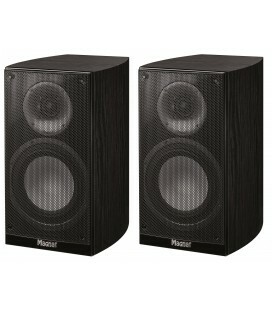 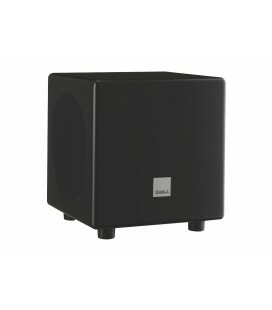 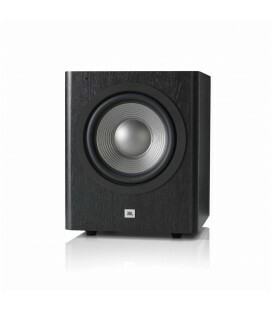 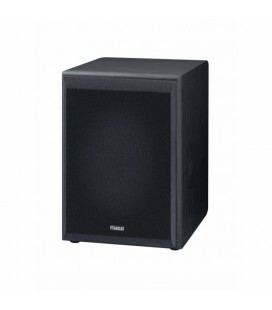 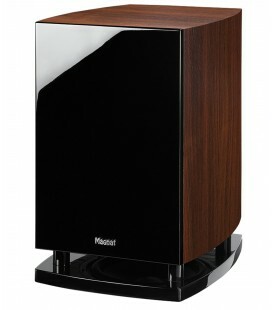 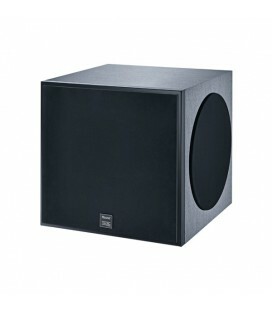 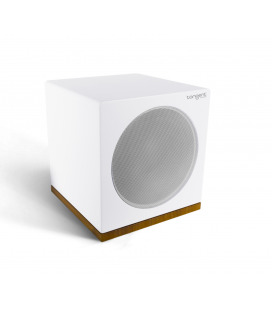 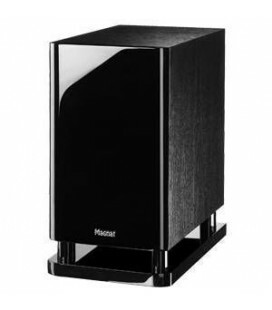 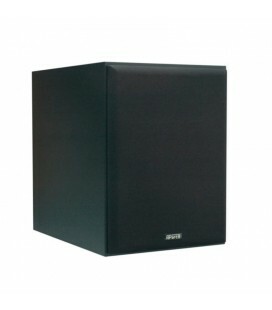 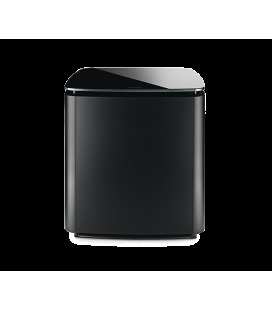 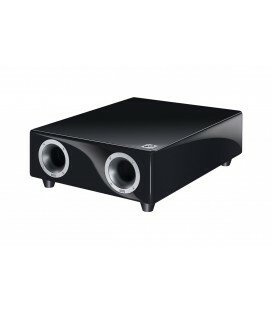 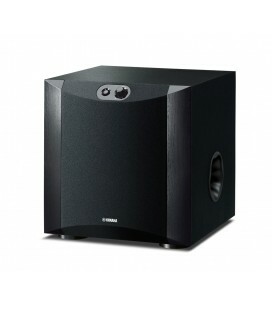 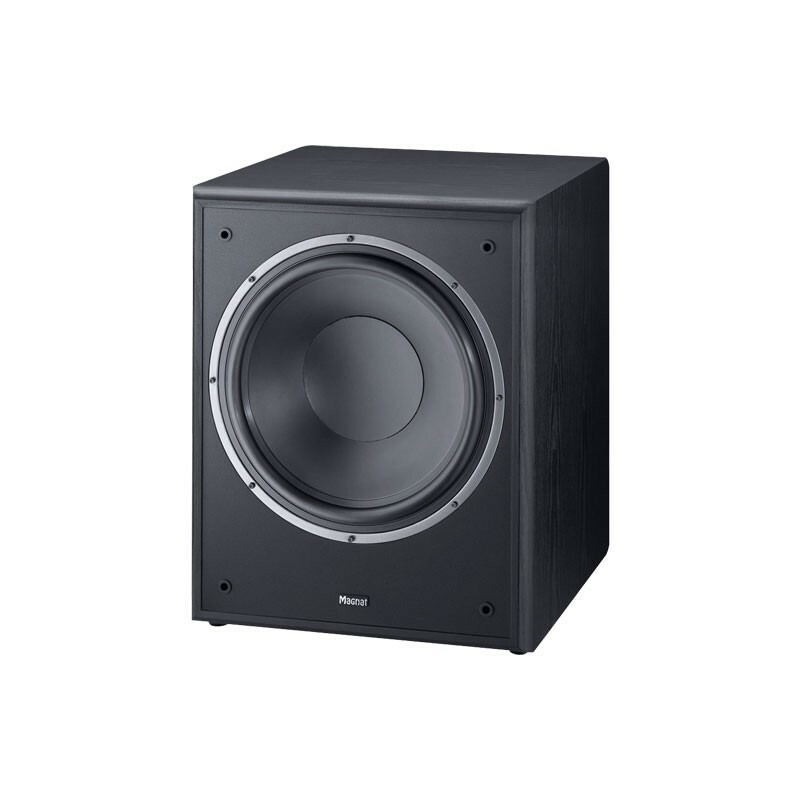 The Monitor Supreme Sub 302A is an active subwoofer with the largest cubic capacity in the series. 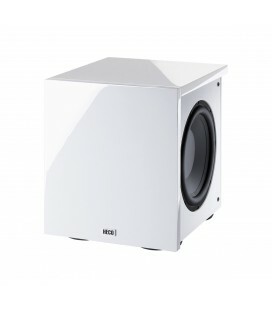 The solid MDF cabinet provides an appropriate working environment. 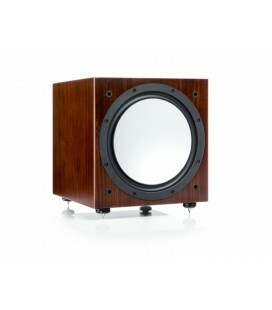 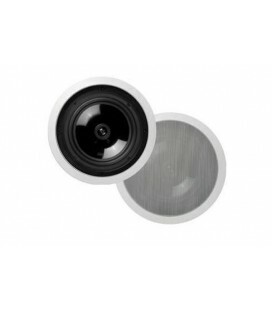 Besides the sturdy construction of its reinforced housing, the sub also offers a computer-optimised 300 mm long-throw woofer in a front-firing configuration. 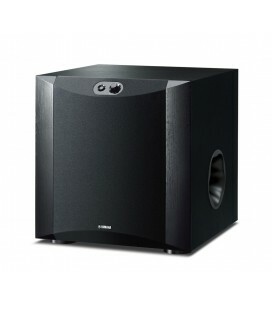 The flow-optimised bass reflex tube and the resonance-damping rubber feet effectively reduce the ambient noise in this 16 kg subwoofer. 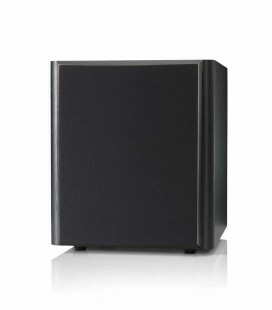 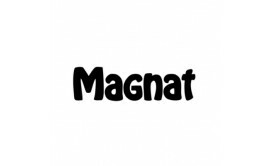 The crossover frequency and level are infinitely variable thanks to the integrated power amplifier. 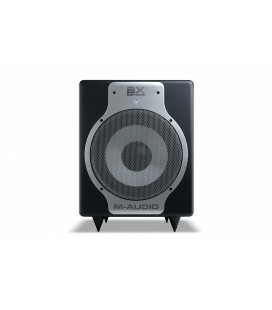 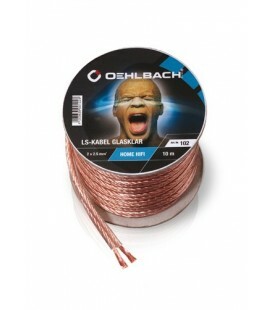 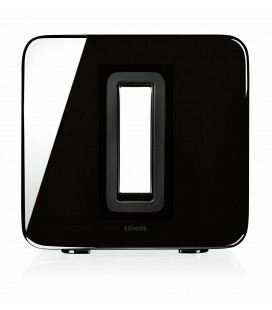 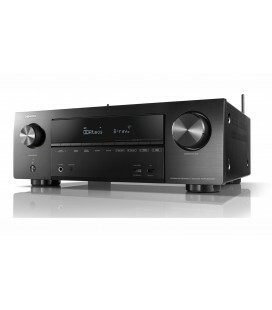 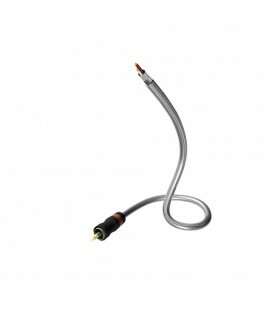 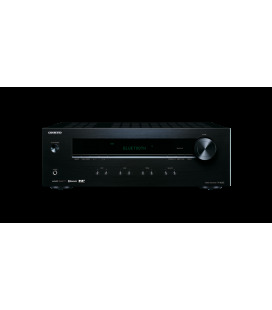 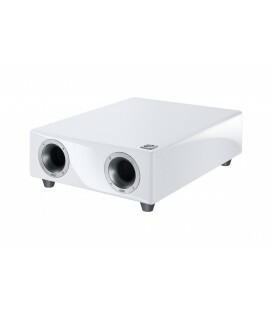 In addition, the Sub 302A is also equipped with various inputs and outputs as well as a standby circuit.